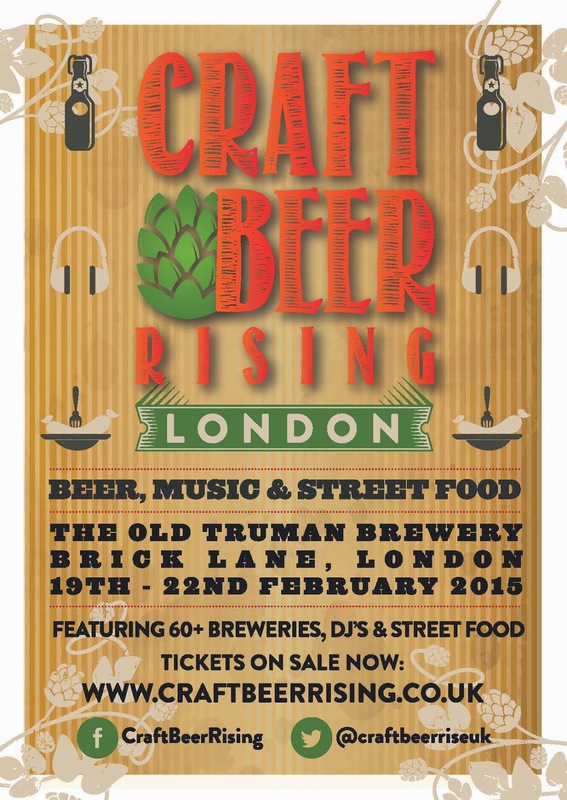 Another month, another beer festival - and this one's looks to be a doozie: London's Craft Beer Rising opens tomorrow, with 76 stands/bars pouring hundreds of interesting beers. I missed it last year, being off pillaging, but this time the longship's firmly docked and the drinking horn is ready... Skål! 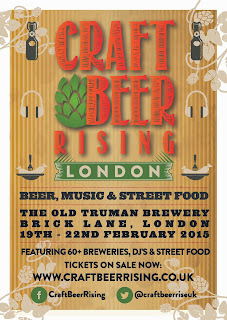 Check out the programme here, and the Twitter feed here. I'm told there are still tickets available for the public sessions.